The Hippocrates philosophy is dedicated to the belief that a pure enzyme-rich diet, complemented by positive thinking and non-invasive therapies are essential elements on the path to optimum health. Find out what leaving out processed foods will do for you and what eating real, fresh foods really means. Visit Dr. Bisci's website for a series of informative videos about his Real, Fresh Food Approach. The Tree of Life Rejuvenation Center is known worldwide for its foundation in spirituality and living foods, and as a leading fasting and detoxification center, offering a diversity of spa vacations, spiritual retreats and spiritual and health education programs. Founded in 1993 by Rebbe Gabriel Cousens, M.D., M.D. (H), Diplomate of the American Board of Holistic Medicine, The Tree of Life Rejuvenation Center is an oasis for awakening, inspiration & rejuvenation on the physical, emotional, mental & spiritual levels. 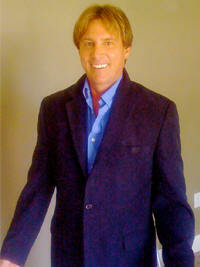 Baxter Montgomery, M.D., is a busy cardiologist in Houston, TX. 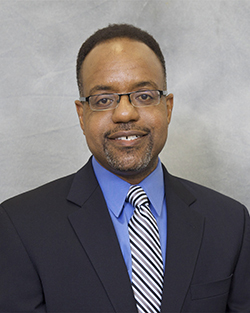 As a Clinical Assistant Professor of Medicine in the Division of Cardiology at the University of Texas and a Fellow of the American College of Cardiology, he manages arrhythmias and coronary disease, performs angiography, defibrillator implants, and other hospital procedures, and teaches young physicians. 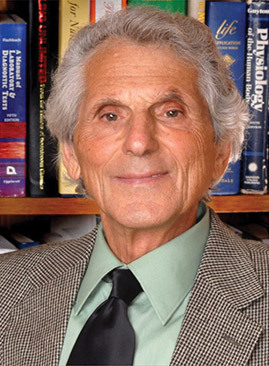 Dr. Montgomery believes a healthy diet is plant-based and he speaks about nutrition at various conferences as well as teaching living foods nutrition in a small-class setting. Wayne Pickering, N.D., Sc.M. is an Author, Nutritional Performance Coach, Life Management Consultant, Professional Speaker and Personal Success Coach with over 26 years entrepreneurial experience. He has spoken in five countries and has shown thousands how to enjoy life totally free of health problems caused by poor eating habits. Dr. Cromack has been working with live foods since 1973 and is considered a pioneer of the modern live food movement in the US. 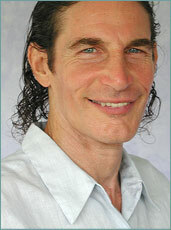 His interests include big wave surfing, swimming, diving, biking, martial arts, fitness, travel, yoga, and research. 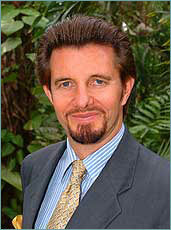 He is passionate about helping people achieve their optimum health and well-being.